Happy Monday, friends!! 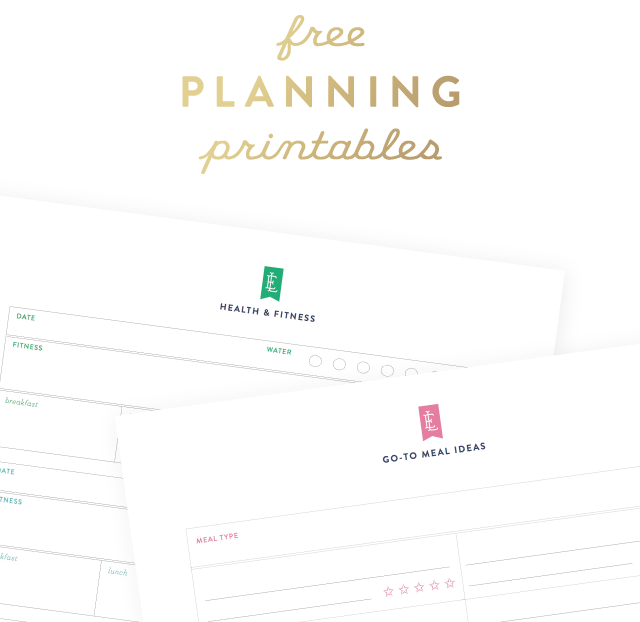 Last week we shipped a GAZILLION Simplified Planners™ out and it’s been so much fun seeing all of the photos of how you’re using them to make your life easier on Instagram and Facebook. 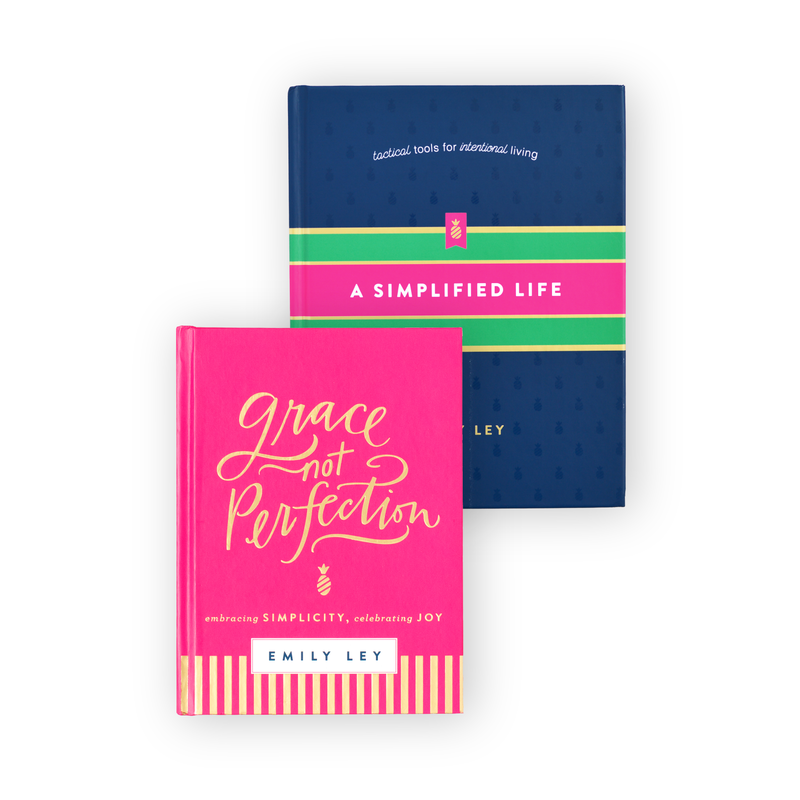 If you post yours, be sure to use hashtag #simplifiedplanner so we can throw you big thanks and high fives!! 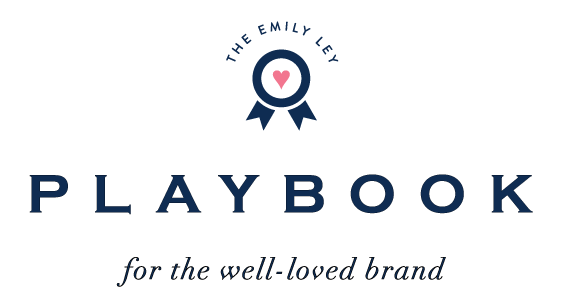 Ready for a little-known secret: we are working on a TON of new accessories for the Simplified Planner and a LOT of free printables that will be here on the blog every week! Stay tuned in the next few months as we release our own accessories. 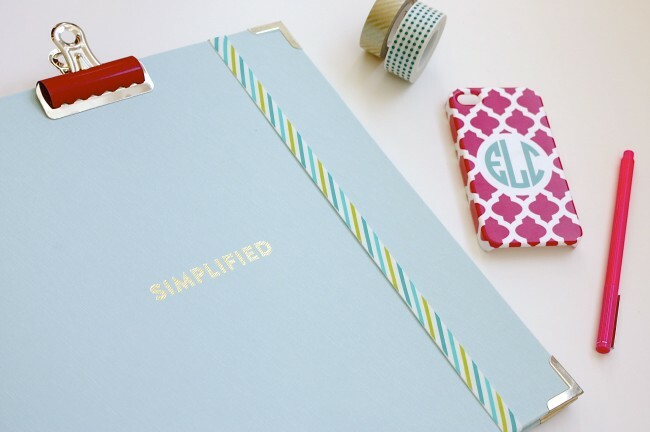 For now, here are our FAVORITE accessories that work wonderfully with the SimplifiedPlanner™! 1. Target Up & Up Binder Bands: These are great little rubber bands that slip easily around your binder to hold it closed. Super cute and very practical! 2. 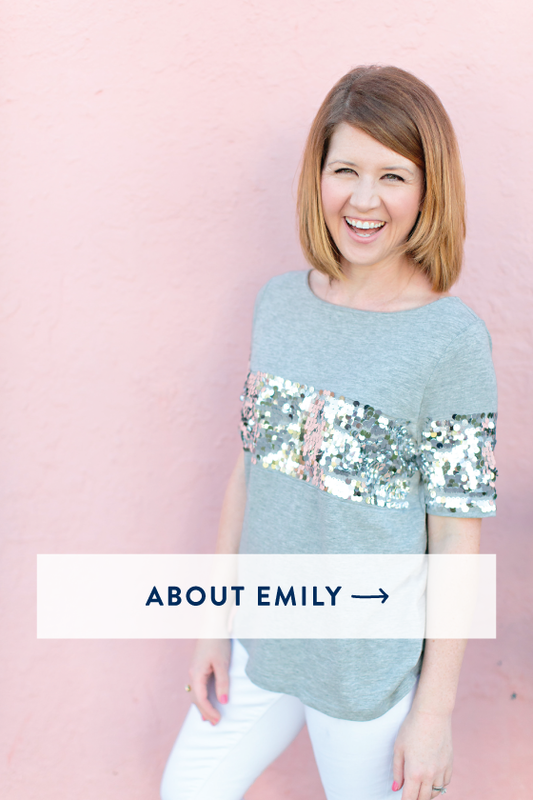 Emily Ley Gold Paper Clips: We all know I have a fascination with gold accents. I use our gold paper clips (available in our shop) to clip recipes to dates and mark important pages (like bookmarks, almost). 3. Washi Tape: Hooray for washi tape! 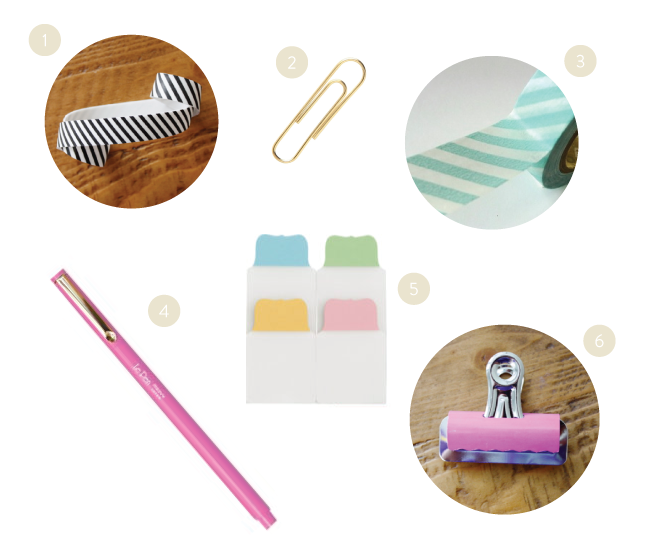 We love marking important days or color coding events with washi tape. It’s made of paper and easily peels back up once you put it down. 4. Le Pens: These are my absolute favorite pens of all time. They write smooth and neatly and don’t show through to the other side of the paper. Pink is my personal favorite, but they have lots of options. You can even purchase a multi-colored pack here at Paper-Source. 5. Martha Stewart Note Tabs: These are fantastic for marking the current week or month. I use the small pink ones (exactly like these) to mark my current week. They’re fantastic because they also easily peel back up so you can move them to the next week. 6. Target Binder Clips: Bright and colorful, these binder clips are lovely and hold papers strong to my front cover. I print all my recipes for the week from PlanToEat.com, fold them in half, and clip them to the inside of my front cover for easy access throughout the week. Run, go, get them! And stay tuned for our own accessories coming soon! Happy Monday everyone! 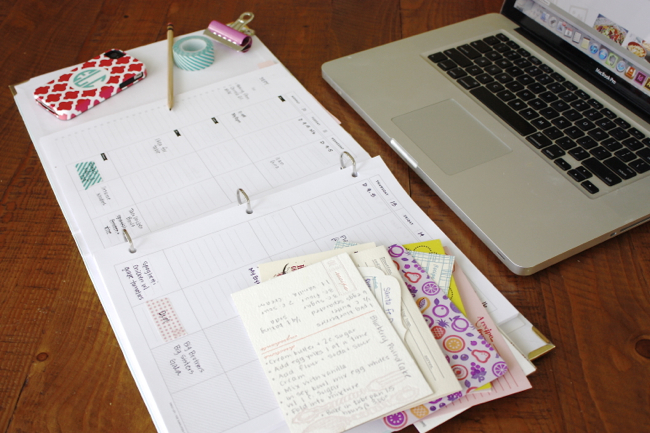 I can’t wait to hear about your favorite ways to use your Simplified Planner™ and the accessories you love to use! 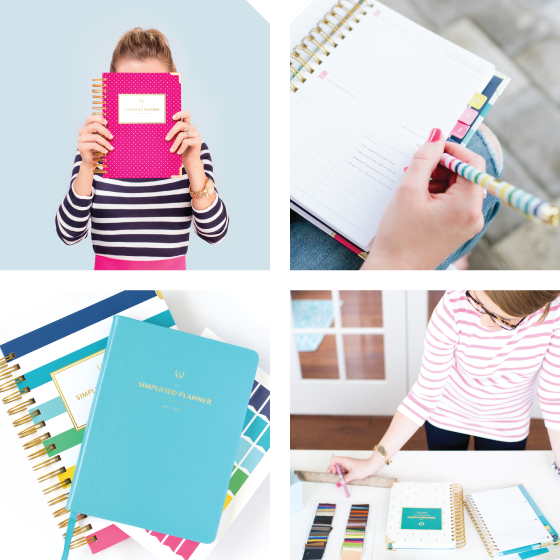 PS: Don’t forget, our Simplified Planners™ are 10% off for a very limited time! 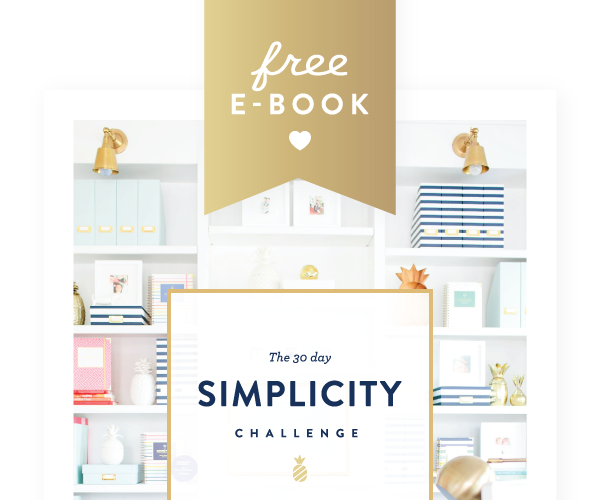 Use code GETSIMPLE10 at checkout! PPS: Just as awesome… all of our iPhone 5 cases now come with a free tough case upgrade!! (Toddler tested!) Just put both in your cart and use code TOUGH5EL at checkout!